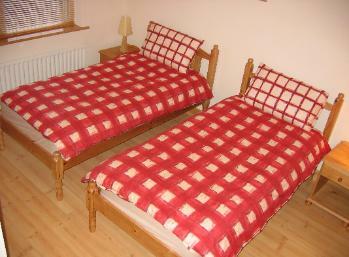 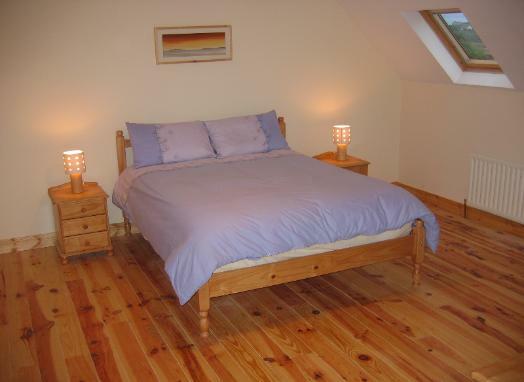 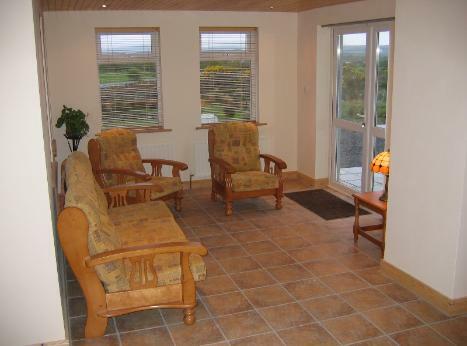 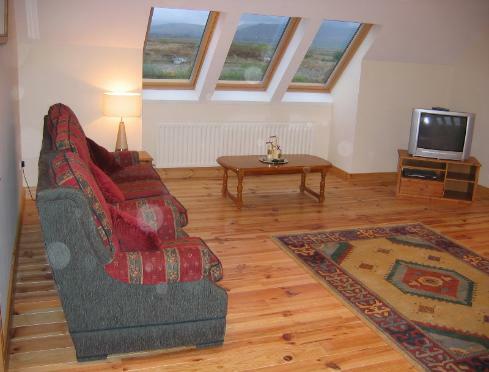 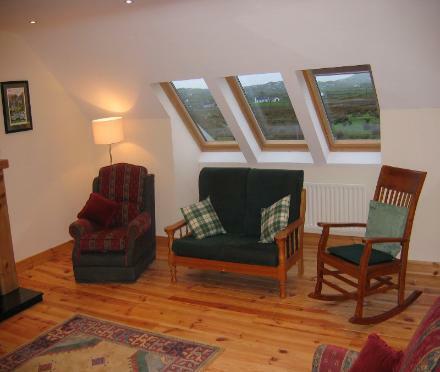 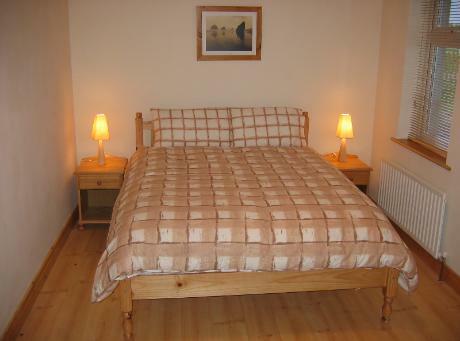 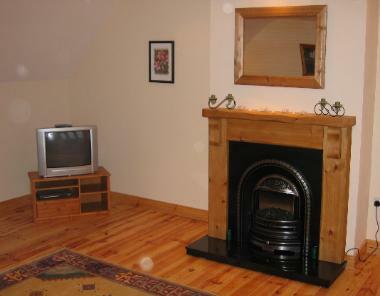 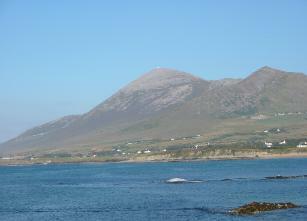 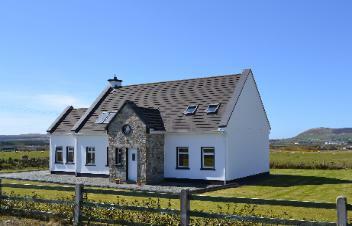 Welcome to Reek View, self catering rental accommodation in Louisburgh, County Mayo, Ireland. 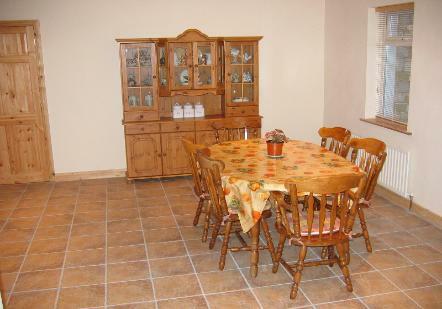 Kitchen Area featuring breakfast bar. 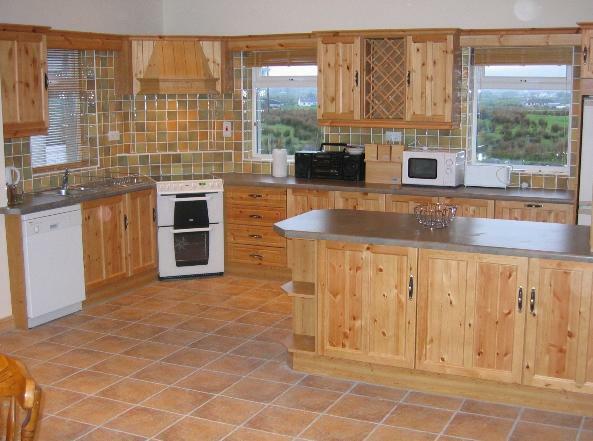 All appliances featured. 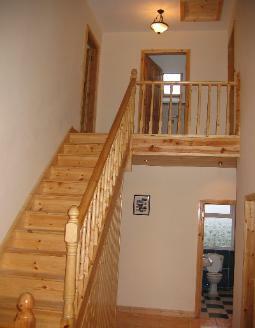 Washer & Dryer in attached utility room.